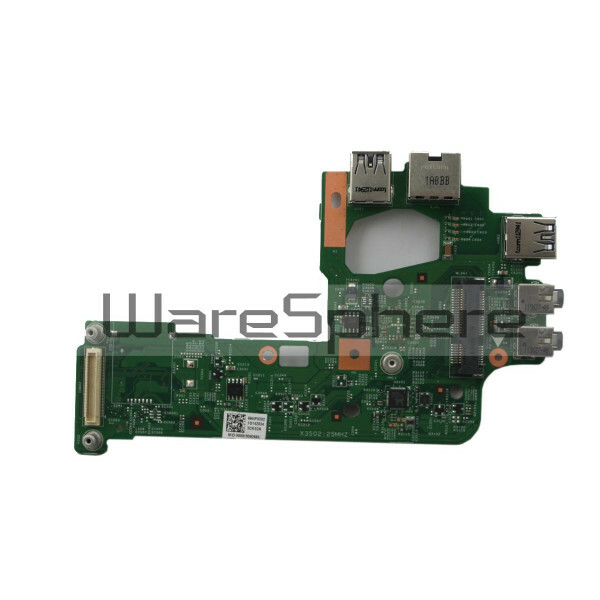 Brand new original USB Board for DELL Inspiron N5110. Model Number: 48.4IF20.021. DP/N: 4WY5K. 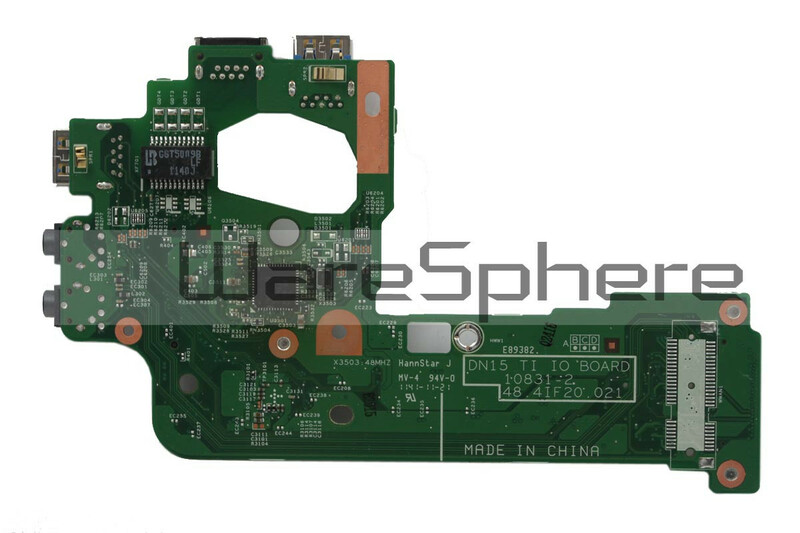 Note: This is the I/O Circuit Board with Audio ports and two USB 3.0 ports for the Dell Inspiron 15R (N5110) motherboard. 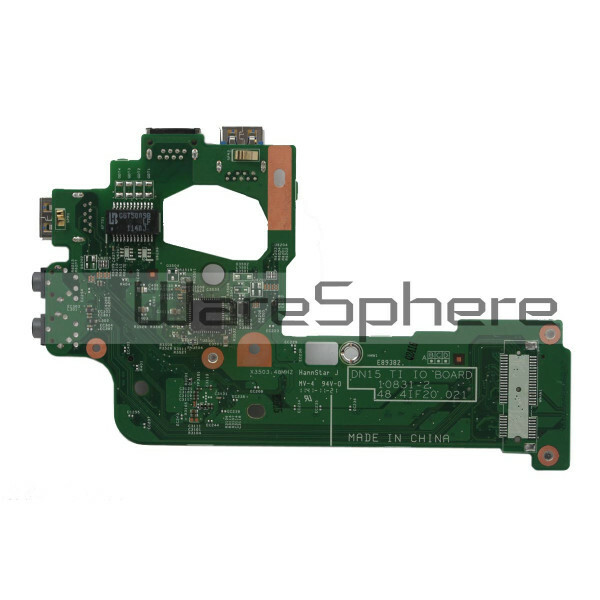 This board does NOT include the WWAN / WiMax Wireless Card Connector.